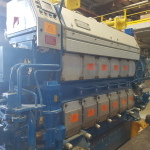 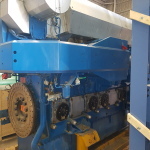 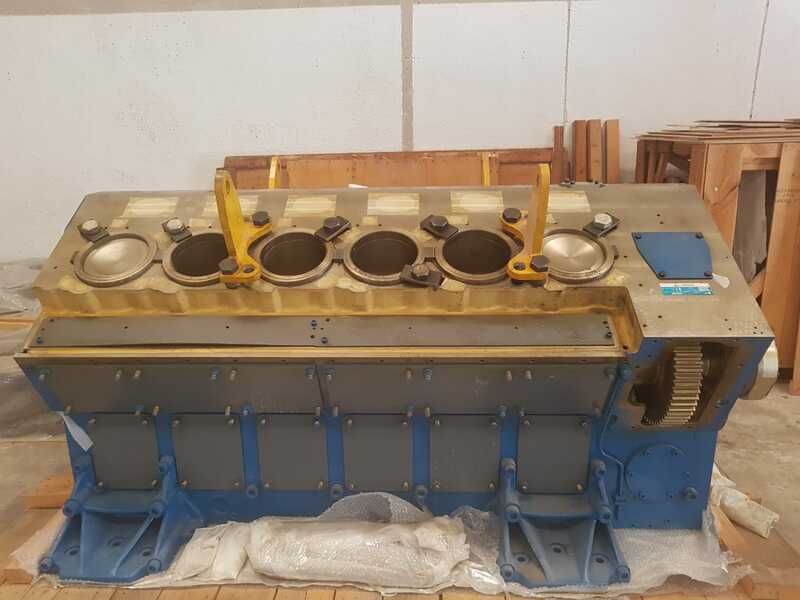 Our Featured engine this month is a 2008 build zero-hour Tier II Wartsila 6L26A2 marine diesel engine for sale on behalf of owners by our friends in Canada at KR Diesel. 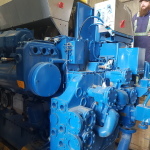 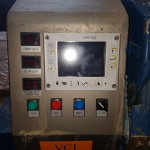 Just inspected, the photos below show the excellent condition of this engine, which has suffered no water ingress and is ready to be put into service with minimal effort or expenditure. 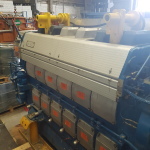 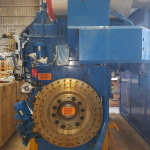 This marine diesel engine produces 2025KW@1000rpm and is available for inspection at Nanaimo on Vancouver island. 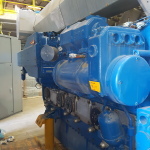 It was initially ordered as part of a vessel upgrade which was cancelled before the engine was installed and has been in (dry) storage ever since. 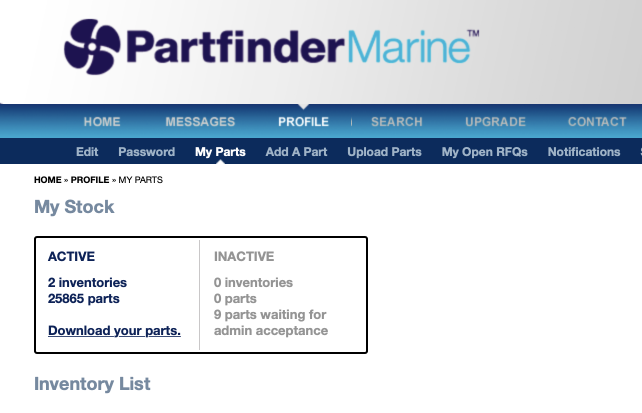 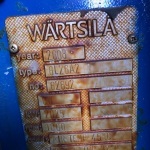 Details are on the Partfindermarine parts database and the News area of our site as well with a full selection of photos from last weeks inspection. 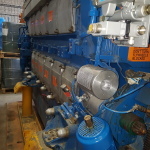 Offers invited in the region of $275,000 USD.